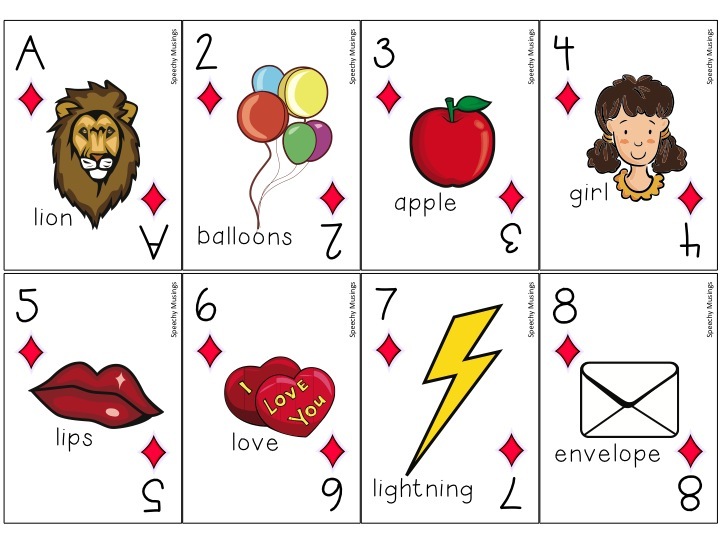 Hopefully you all saw my last post about the deck of cards for S & Z. If not, check it out here! I’ve done the same thing, for L in all positions. I love using these for War, although games like Memory, Go Fish, or anything you can play with a deck of cards would be fun as well! Find this packet in my TpT Store here. Thank you! If you are interested in staying up to date on freebies, giveaways, and new posts, ‘like’ me on Facebook here. 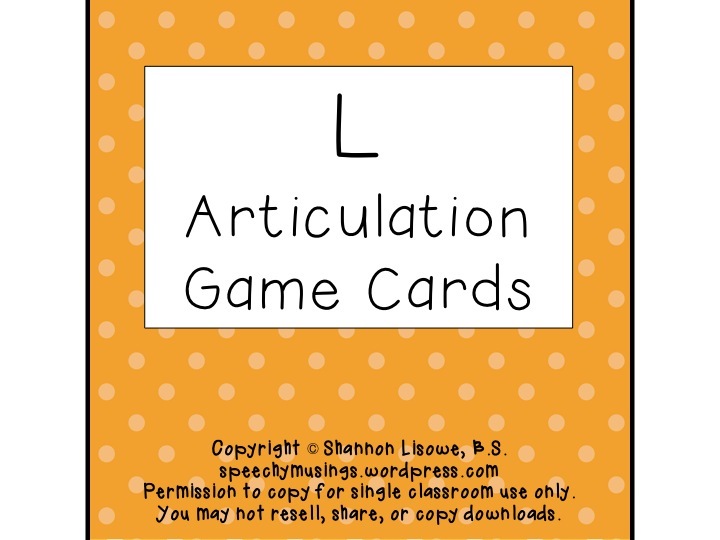 This entry was posted in Articulation and tagged articulation, materials, TPT store by Shannon. Bookmark the permalink.